In 1932, as her husband assumed the presidency, Eleanor Roosevelt entered the claustrophobic, duty-bound existence of the First Lady with dread. By that time, she had put her deep disappointment in her marriage behind her and developed an independent life — now threatened by the public role she would be forced to play. A lifeline came to her in the form of a feisty campaign reporter for the Associated Press: Lorena Hickok. Over the next thirty years, until Eleanor's death, the two women carried on an extraordinary relationship: They were, at different points, lovers, confidantes, professional advisors, and caring friends. These fiercely compassionate women inspired each other to right the wrongs of the turbulent era in which they lived. During the Depression, Hick reported from the nation's poorest areas for the WPA, and Eleanor used these reports to lobby her husband for New Deal programs. Hick encouraged Eleanor to turn their frequent letters into her popular and long-lasting syndicated column "My Day," and to befriend the female journalists who became her champions. 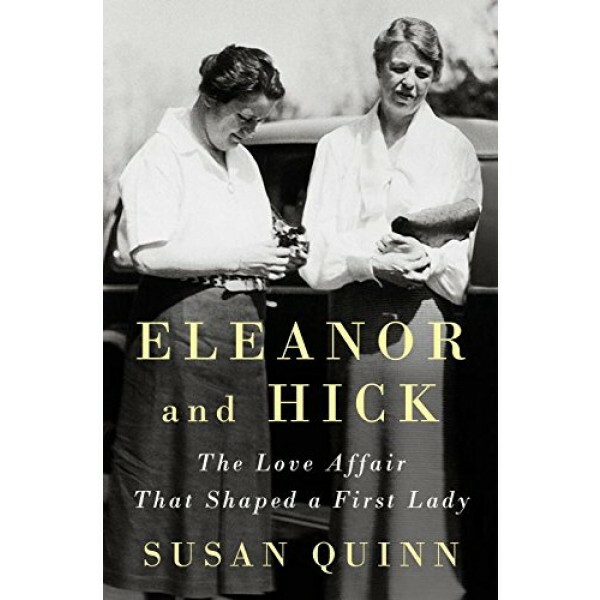 When Eleanor's tenure as First Lady ended with FDR's death, Hick pushed her to continue to use her popularity for good — advice Eleanor took by leading the UN's postwar Human Rights Commission. 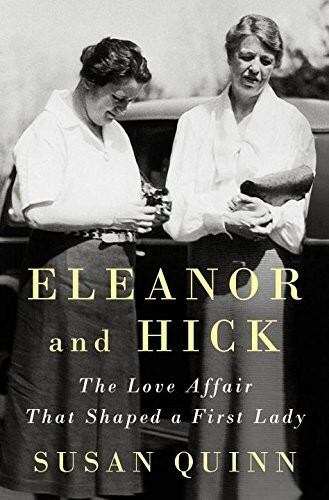 Deeply researched and told with great warmth, Eleanor and Hick is a vivid portrait of love and a revealing look at how an unlikely romance influenced some of the most consequential years in American history.